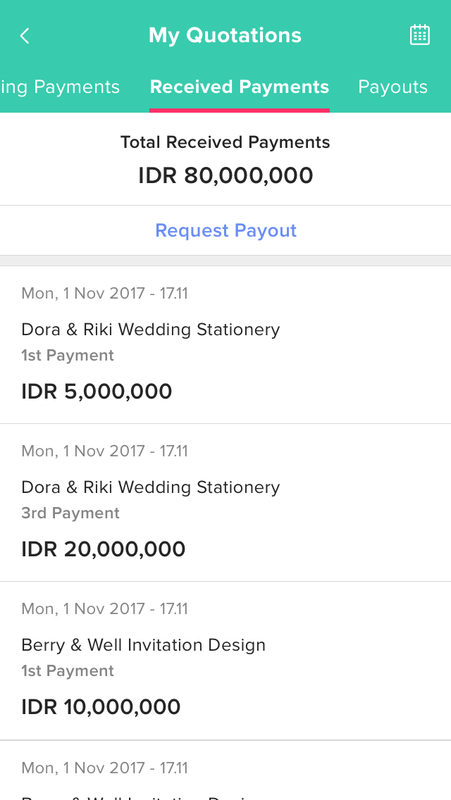 It has been a few months after Bridestory Pay is launched and we can proudly say that plenty of transactions between brides-to-be and wedding vendors have been settled through this new feature. 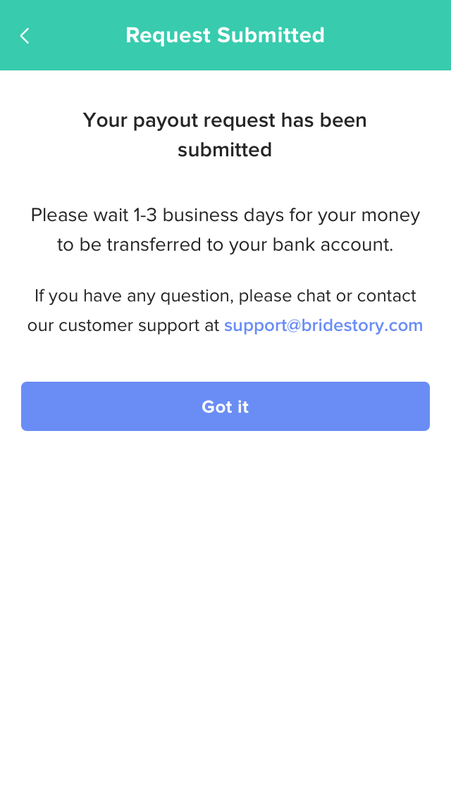 If you are one of the many vendors that have received payments with Bridestory Pay, keep reading to see how you can easily request for the fund to be transferred straight to your personal or business bank account! In the My Quotations tab, you can see all the payments you have received from your clients. 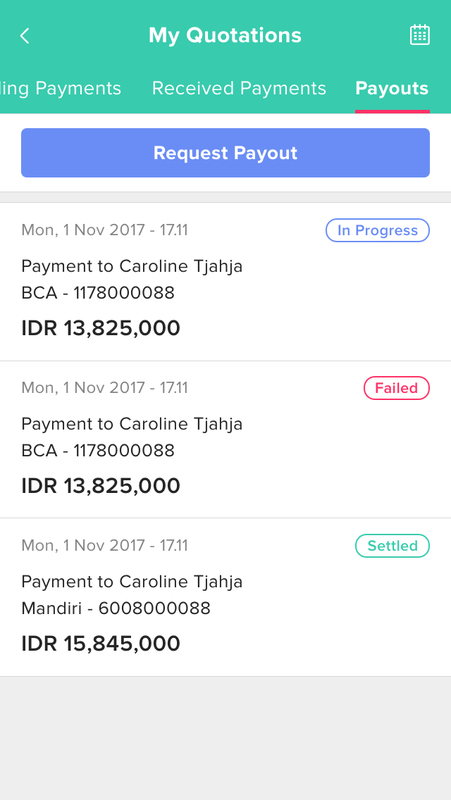 Click on the Request Payout button and see all the monetary details of your fund. 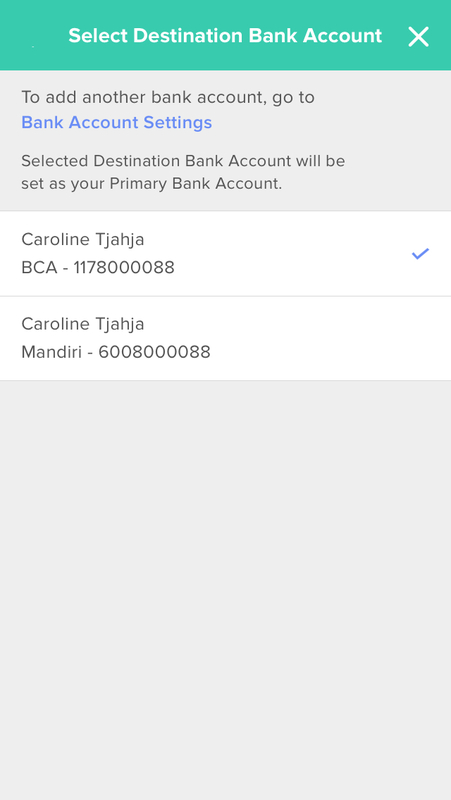 Then, select the destination bank account to which the funds will be transferred. If you haven't added a bank account, go to Bank Account Settings to add the account details. 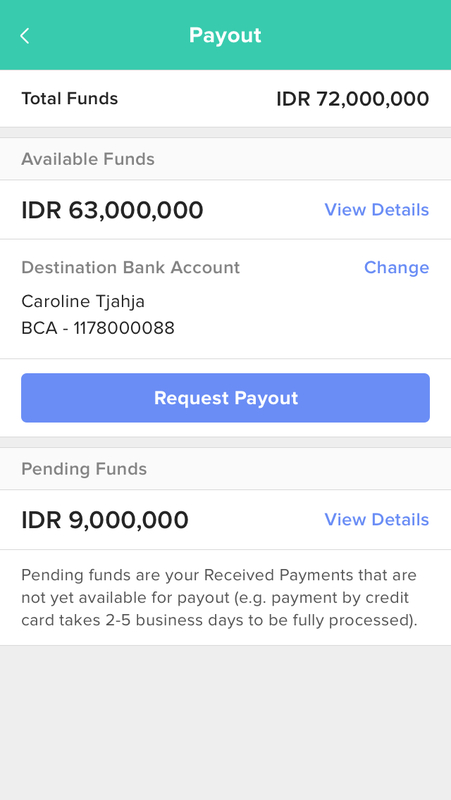 After you have Confirmed the payout request, you will receive a notification that the request has been submitted and the fund will be transferred in 1-3 business days. You can track all your fund request and each of its status in the Payout section in My Quotations tab. 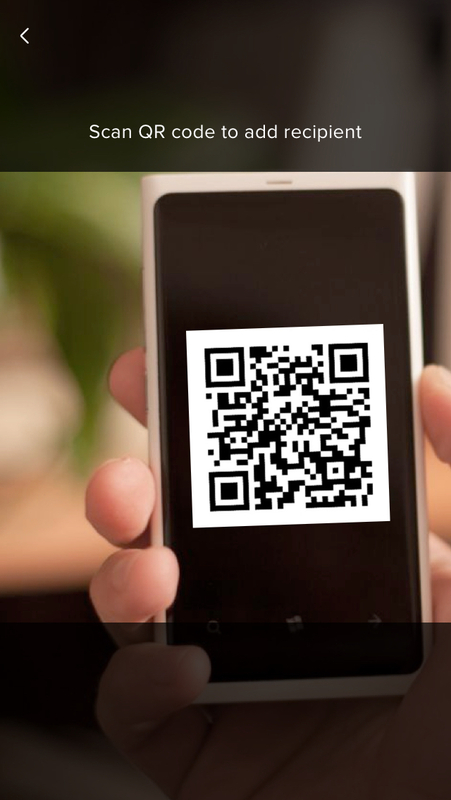 Another new feature is the QR Code recipient. 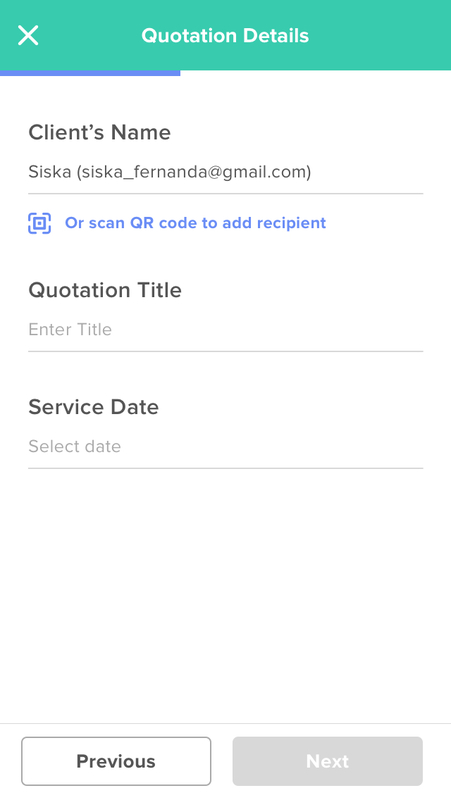 Now, you can easily add recipients in your quotation by scanning your clients' QR Code, and all the necessary details needed to be filled in the quotation like name, email, and other details will be automatically filled out!